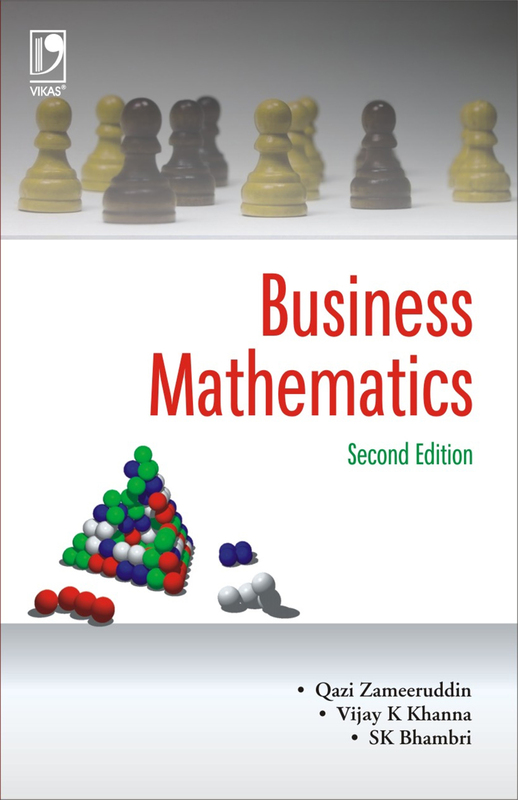 Designed for undergraduate and postgraduate students of mathematics, the book can also be used by those preparing for various competitive examinations. 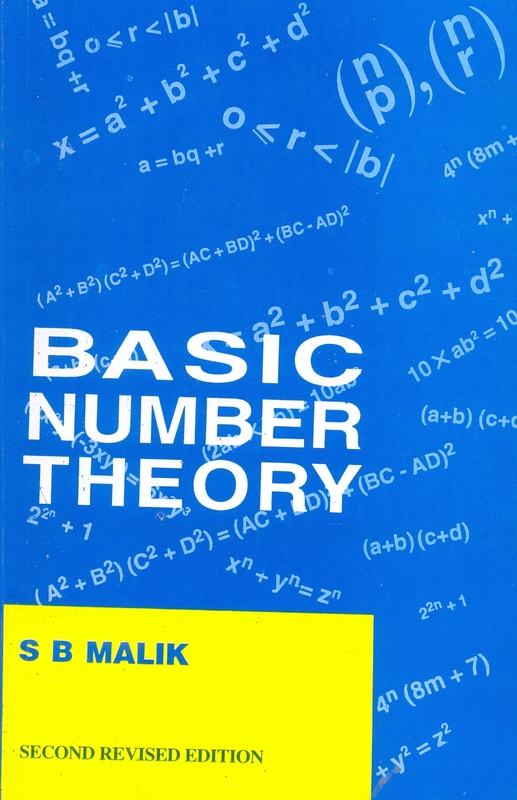 The text starts with a brief introduction to results from Set theory and Number theory. It then goes on to cover Groups, Rings, Fields and Linear Algebra. The topics under groups include subgroups, normal subgroups, finitely generated abelian groups, group actions, solvable and nilpotent groups. The course in ring theory covers ideals, embedding of rings, Euclidean domains, PIDs, UFDs, polynomial rings, Noetherian (Artinian) rings. 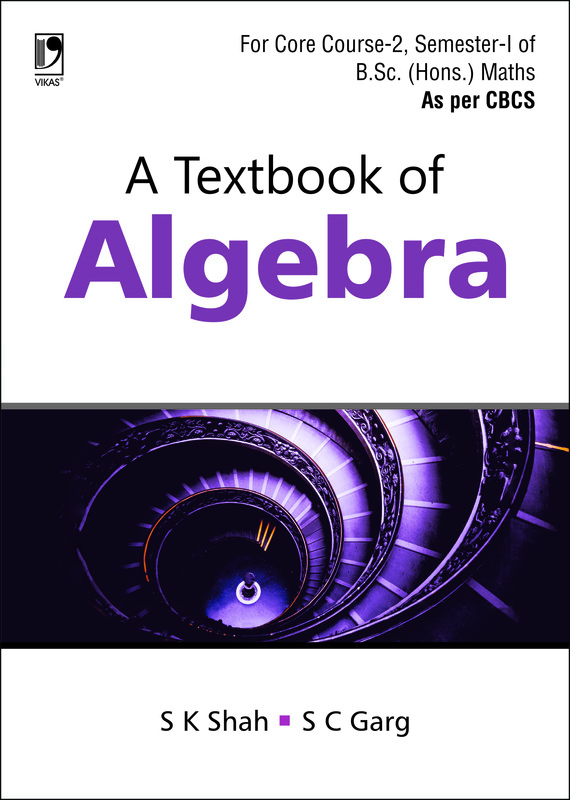 Topics of fields include algebraic extensions, splitting fields, normal extensions, separable extensions, algebraically closed fields, Galois extensions, and construction by ruler and compass. 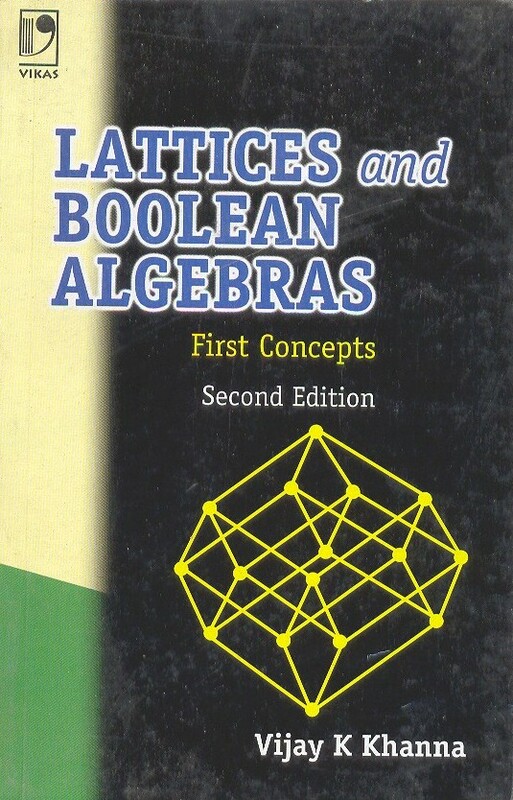 The portion on linear algebra deals with Vector spaces, linear transformations, eigen spaces, diagonalizable operators, inner product spaces, dual spaces, operators on inner product spaces etc. The theory has been strongly supported by numerous examples and worked-out problems. There is also plenty of scope for the readers to try and solve problems on their own. • A full section on operators in inner product spaces. • Complete survey of finite groups of order up to 15 and Wedderburn theorem on finite division rings. 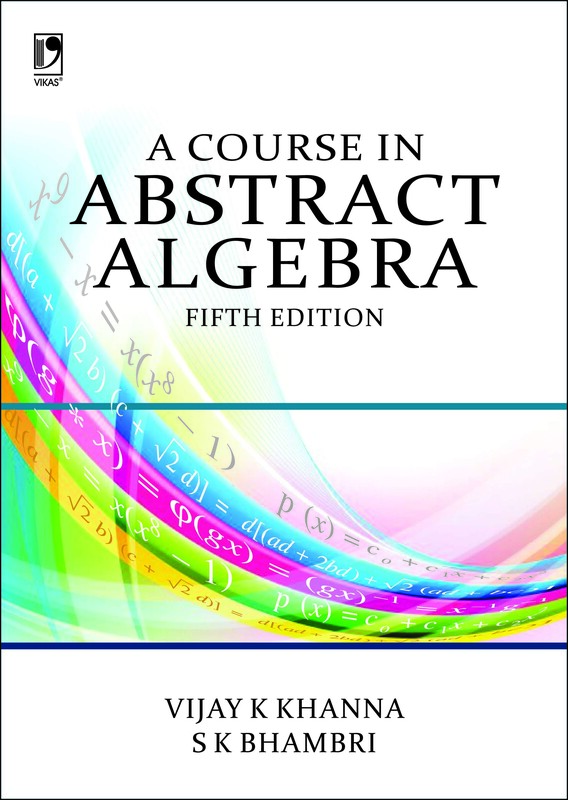 • Addition of around one hundred new worked-out problems and examples. • Alternate and simpler proofs of some results. • A new section on quick recall of various useful results at the end of the book to facilitate the reader to get instant answers to tricky questions.